After reviewing a number of studies, the American Academy of Pediatrics (AAP) has called for more stringent food safety regulations and issued warnings about the dangers of heating plastics. In a report published in the latest edition of Pediatrics the AAP flagged the health risks of reheating some types of plastic in microwaves or dishwashers. It’s unclear whether hot, soapy water in the sink is a good alternative, but the bottom line points to choosing plastics carefully and minimising their use, where possible. Food that comes into contact with some chemicals in packaging may pose a risk to kids health, the AAP says. They suggest being mindful when dealing with plastics – they’ve published a list of the worst plastics here – and avoiding heating up plastics in the dishwasher or microwave where possible. Heat may cause some plastics to leach potentially harmful chemicals, and the AAP urges parents to choose the plastics they use carefully – or go for plastic-free alternatives. Buy and serve more fresh or frozen fruits and vegetables, and fewer processed meats – especially during pregnancy. 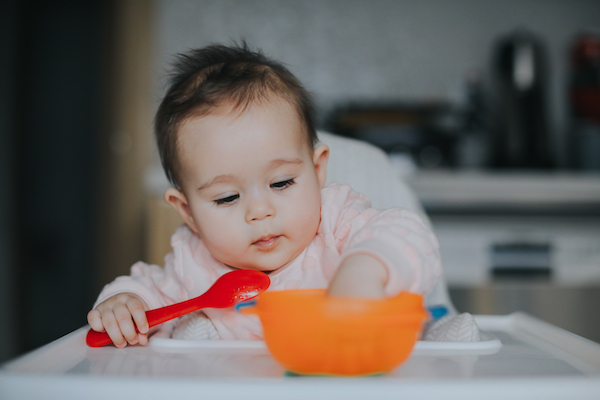 Since heat can cause plastics to leak BPA and phthalates into food, avoid microwaving food or beverages (including infant formula and pumped human milk) in plastic when possible. Also, try to avoid putting plastics in the dishwasher.